Dr. Kippelen’s paper has been published in Science Advances on research funded in part by the NNSA through CNEC. 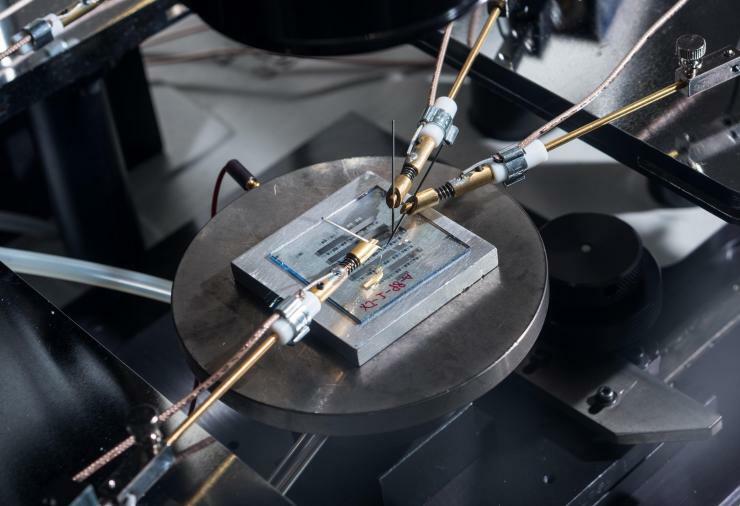 The work is part of a wider effort to develop new photodetectors for radiation detection based on organic semiconductors. Please find attached a link to Dr. Kippelen’s paper published in Science Advances on research funded in part by NNSA through CNEC. Below is another link to an article from IEEE Spectrum.